What did the Ancient Greeks ever do for us? 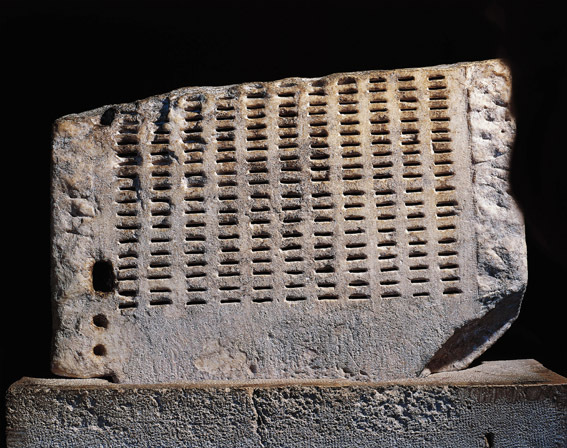 Flo Swann meets Hossam Zeitoun to find out why an Ancient Greek lottery method of ensuring democracy could lead the way in companies becoming more accountable. In recent years the media seems to have been full of reports of companies featuring disastrously bad governance: Lehman Brothers, News Corp, Enron, eBay, BP – even the UK’s Co-operative Bank, which was set up to operate on the highest ethical principles – are companies that, along with many others, have come under fierce criticism for perceived failures to act in the best interests of their various stakeholders. It is not surprising, therefore, that the role of the corporation in modern society has come under increasing scrutiny from business school researchers, with an emerging view that there should be a greater effort toward governing corporations well so that they become a means to protect our environment, address social problems, and create new sources of entrepreneurship and innovation. So how do we make them well-governed? Companies are led by people; ultimately, the issues start and end with the mix of people on the Board and the decisions they make which then trickle down to the organisation and have ramifications for society at large. Hossam Zeitoun, Assistant Professor at Warwick Business School, is researching how to create governance structures that make companies more accountable to the various stakeholders who contribute to firms’ long-term success. There are different ways in which corporate governance can help protect these stakeholders’ interests he explains. Warming to his theme, he talks of another model, where “the Board is instituted as an autonomous fiduciary, which is insulated from the pressures of different stakeholders”. Some legal scholars suggest that the model of the autonomous fiduciary is the foundation of US corporate law, whereas corporate governance in the UK tends to be more shareholder-focused. Although many US companies are very shareholder-focused, there is also a range of other corporate governance structures. In the UK, stock market listed firms in particular tend to have similar shareholder-focused governance. Diversity in the Board model of companies can cushion the blows of a changeable economy; in some circumstances one type of firm will perform better and in others an alternate will. Zeitoun’s research, Learning from Ancient Athens, offers a novel model to help companies ensure good corporate governance. This model, inspired by the Ancient Greeks, ensures diversity of people on the Board through the use of random selection procedures. “Political governance in Ancient Athens was based on selecting their leaders randomly among the population,” says Zeitoun. “Each year there was an assembly of the male population where each participant placed a metal token identifying them into a box, and a random selection was pulled out. And maybe some would be keen to be governed like that now. “I read that during the recent Egyptian troubles some young people were distributing flyers asking for a transitional government to be randomly selected from among the protesters,” he says. Zeitoun also proposes a two-chamber Board of Directors where one chamber would be elected by shareholders, as they are today, but the second would be selected randomly amongst stakeholders. The two chambers would need to find common decisions. But how can you ensure an adequate composition of the stakeholder chamber if they’re randomly selected? 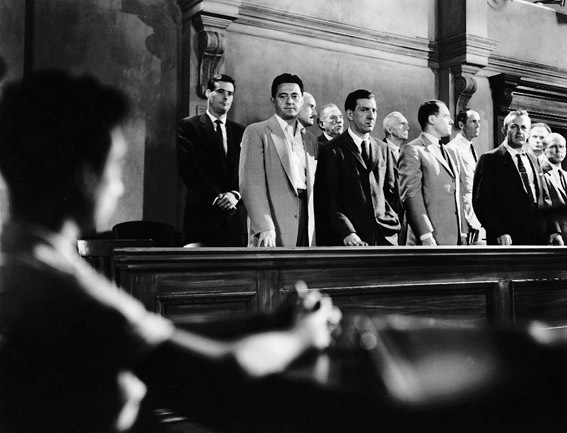 Zeitoun cites the jury system as a source of inspiration. “When you get biased juries, research has shown that this is most often not due to a biased selection process,” he says. “It’s usually because the source list itself is biased, for example when people take source lists based on the working population which exclude unemployed people. So the first step would be for the company to communicate to stakeholders the advantages of this new approach and encourage them to participate in order to have a more representative outcome of selection. Some of the literature on stakeholders is based on ethical considerations which suggest that all stakeholders have to be considered simply because it’s ethical to do so. But Zeitoun believes stakeholder involvement is actually economically important because it also helps ensure the firm’s long-term success. Zeitoun suggests senior managers and directors of the company, who have long-term interests in the firm’s performance, could be the first ones to start this transition process. He also has suggestions for law-makers. Although it has been argued that the US has a more diverse corporate governance system, it’s only partly true because even though companies are very flexible in writing their charters most of them remain with the default rules. Zeitoun, H., Osterloh, M., & Frey, B. S. (2014). 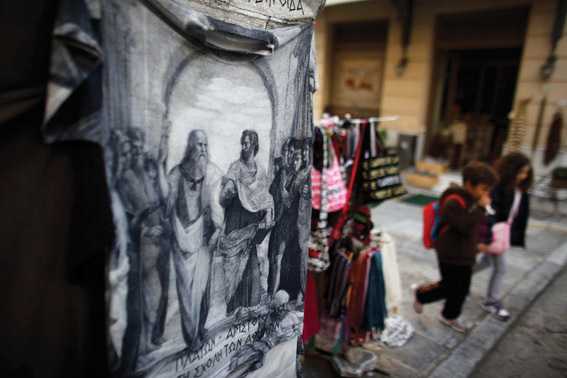 Learning from ancient Athens: Demarchy and corporate governance. Academy of Management Perspectives, 28(1): 1-14. Dr Hossam Zeitoun is Assistant Professor of Strategy and International Business at WBS. His principal research interests are corporate governance, strategic management, and theories of the firm. He applies an interdisciplinary approach using psychological and economic perspectives.